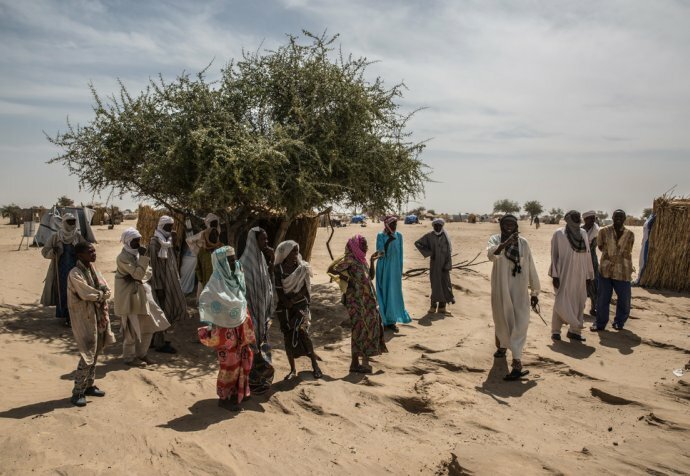 Rated by the United Nations as one of the world’s least developed nations, Niger faces serious challenges to development due to its landlocked position, poor health infrastructure, and periodic drought and desertification. Niger’s economy is concentrated around subsistence and the export of raw materials such as uranium. The majority of the population lives in rural areas and has little access to education, resulting in one of the lowest literacy rates in the world. To improve healthcare for the population at large we continue to work with the Ministry of Health and community health workers to deliver integrated health programs throughout the country. These focus on the treatment and prevention of diseases, especially malnutrition and malaria. 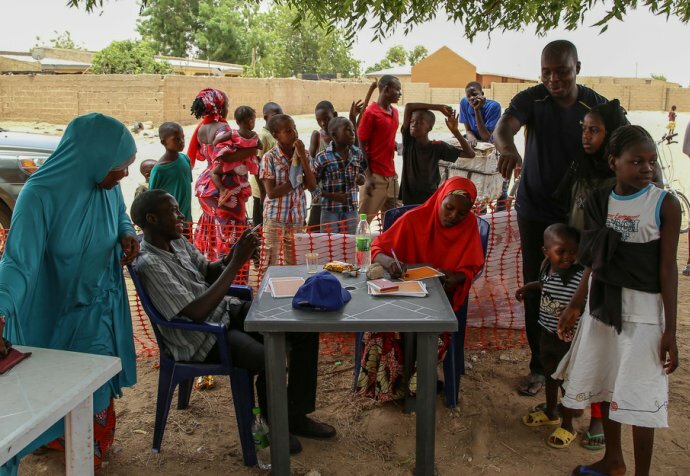 On the border with Nigeria, Niger continues to suffer the consequences of the ongoing conflicts between armed groups and regional military forces in the Lake Chad region. Many have fled their homes and left everything behind to find refuge in other villages and across borders. Local residents in the Diffa region continue to live in precarious conditions, vulnerable to violence and frequently exposed to disease. MSF works with the Ministry of Health to provide humanitarian assistance, primary and secondary healthcare, reproductive health services and mental health consultations for host communities and displaced people. We respond to emergencies in the region and provide free basic and reproductive healthcare. Our teams have set up ‘listening spaces’ to offer advice and medical assistance to women on sexual and reproductive health issues. Teams work in regional hospitals, health centres and health posts. Mobile clinics operate to provide services in remote areas to treat displaced peoples as well as nomadic communities. Niger is affected by child malnutrition to epidemic proportions. The peak occurs between harvests in May and September when household food stores are depleted and are insufficient to meet nutritional needs. This period, termed the ‘hunger gap’, coincides with the rainy season and a proliferation of malaria-transmitting mosquitoes. 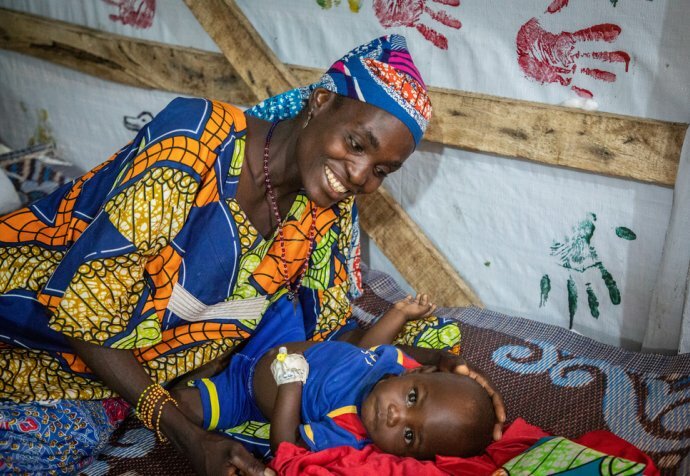 Niger has made remarkable progress in cutting under-five mortality over the past decade, but malnutrition and malaria remain as the primary causes of childhood death. MSF teams are involved in running community-based educational activities, and conduct seasonal malaria chemoprevention (SMC). We run targeted paediatric programs, support community health workers and boost the capacity of public facilities, particularly during the 'hunger gap'. Awareness-raising sessions about preventing diseases and recognising symptoms are critical aspects of MSF’s activity that are conducted in conjunction with supports for community health workers in villages across the region. MSF is developing community-based healthcare and health promotion activities in the region, targeting malaria, diarrhoea, respiratory infections and screening for malnutrition. Located on the ‘African meningitis belt’ that stretches across sub-Saharan Africa from Senegal to Ethiopia, Niger frequently experiences outbreaks of meningitis C, but the region is also prone to other diseases, such as hepatitis E.
MSF teams monitor high-risk meningitis C areas, help the Ministry of Health to run vaccination campaigns, and help treat those affected by the disease. The spread of hepatitis E in Diffa region slowed down since MSF began detecting and treating cases in early 2017. Our teams helped to treat patients and set up an intensive care unit for pregnant women, for whom the risks are most severe.Teams chlorinated water and distributed clean jerry cans, as well as hygiene kits that included soap, gloves and utensils. At present, no vaccine exists for the prevention of hepatitis E.